As mentioned in this post, I am giving away this coat today. 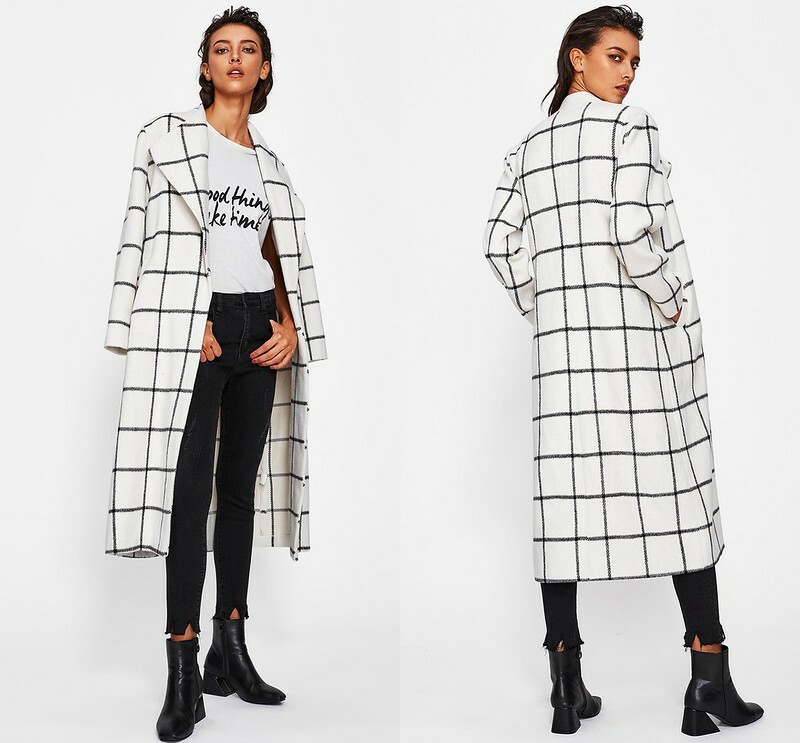 It's a beautiful coat but unfortunately, it swallows my petite frame (size XS). If you're interested in winning this coat, all you have to do is like this post and tag a friend (giveaway open to US addresses only). I will announce the winner on Friday.